Contrary to what many people believe, professional graphic design work is far from being a waste of one’s financial capital. 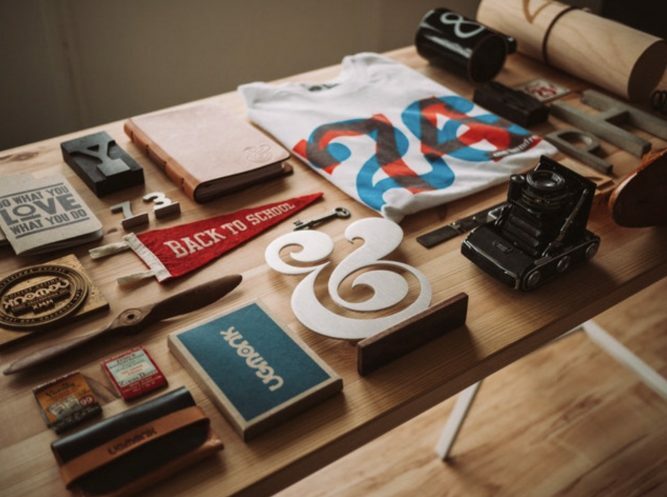 Below are reasons entrepreneurs must make graphic design a priority. While thought leaders believe that a presentable and fully functional final output and customer satisfaction are what should matter most to a business, these do not excuse you and other entrepreneurs from making a good first impression. After all, everyone only has one chance to do it. Potential customers judge the website and logo of a business at the first seconds of their first encounter with it, and with superior quality graphic design, credibility and rapport can be established with potential customers from the very beginning. Thoughtful design, whether it’s on a product packaging or Disposable Cups, evokes an image of professionalism. It also takes potential customers on a journey from the sensing of a problem to the fulfilment of a need, as well as the company’s past and present. Of course, the above are only true if the design is done in accordance with the norms of the industry the business belongs in. In other words, any designs and design elements that are suitable for a law firm are not suitable for a children’s day care centre. That said, it follows that there is no better way to ensure the suitability of a design than by hiring professional graphic designers. Solid design–the use of precise imagery, typeface, mood, and colours–ensures branding consistency on all visual and customer-facing aspects of businesses. This, in turn, will ensure that potential and existing customers alike will have a similar experience when they check out a company’s brochure as they would its website. It also helps the new business become recognisable, memorable, and trustworthy from the very beginning. All businesses, regardless of size, face competition. To set one apart from the others, a number of differentiators are implemented. Some examples of differentiators include customer service, pricing, and product and service quality. Creativity can be a differentiator, too, especially when implemented as part of a comprehensive visual communications plan. Good graphic design not only gives potential customers a good impression of a company; it also encourages them to purchase a product or hire a service offered by that company. To ensure this, professional graphic designers will take part in creating websites that can entice visitors to act, like clicking the big BUY button somewhere in the site. They can also help in the creation of pamphlets that compel their readers to keep reading. 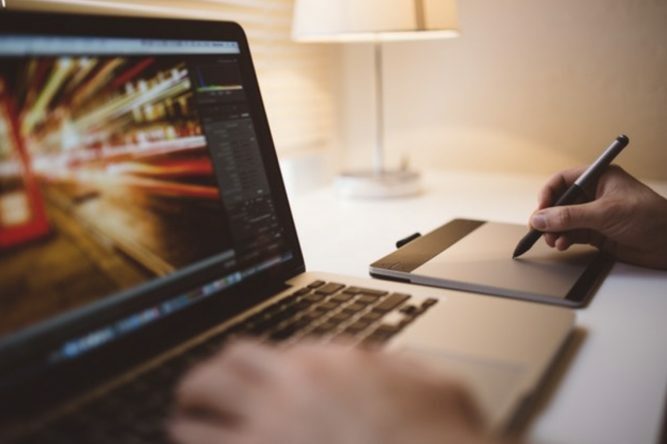 There are many more examples of how graphic design can deliver conversions to businesses, and this fact alone should be sufficient reason to consider making this service a priority investment. When a business does not take graphic design very seriously at the start, they will most likely undergo a major graphic overhaul eventually. Worse, the overhaul will happen more than once. But by going the opposite route, the brand and its reputation can be established right away. The earlier it happens, the earlier the owner and management team can turn their attention to other more important investments uninterrupted.